British super flyweight standout Charlie Edwards will move down in weight class to the flyweight division when he challenges the reigning WBC flyweight champion Cristofer Rosales of Nicaragua on Dec. 22 at the O2 Arena in London on the undercard of the heavyweight showdown between Dillian Whyte and Dereck Chisora. The fight will be shown live on Sky Sports Box Office in the UK and DAZN in the US. The 25-year old native from Surrey is on a five-fight winning streak and this is his second shot at the world title. He challenged John Riel Casimero for the IBF world super flyweight title back in 2016, which he lost via technical knockout in the tenth round. 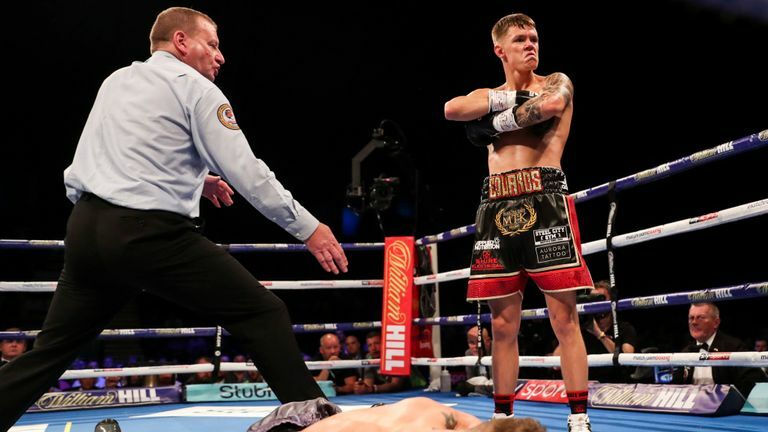 Although it was said back then that Edwards lacked the experience to operate at the world class level, considering he got the shot at the title in only his ninth professional fight. 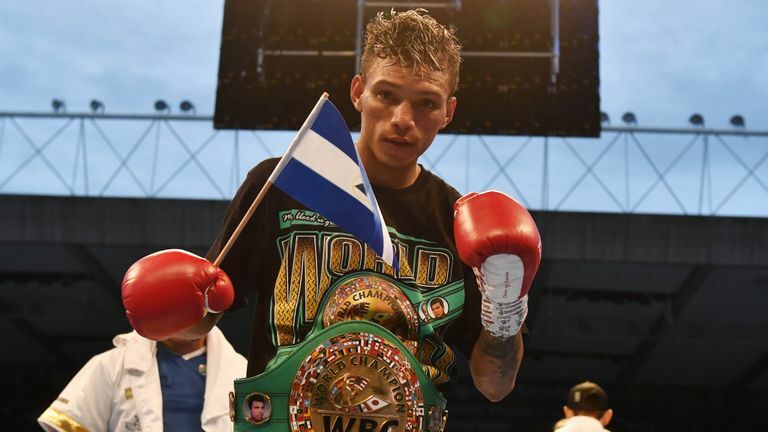 Meanwhile, Cristofer Rosales is also on a five-fight winning streak with his last fight being on the undercard of Carl Frampton vs. Luke Jackson in Windsor Park in Belfast. He defeated two-time Olympic bronze medalist from Ireland Paddy Barnes via a brutal body shot in the fourth round. He has had a great 2018, considering he won a world title back in April by beating Diago Higa in his backyard and then defended his title in Belfast and now is fighting Charlie Edwards again in his challenger’s home turf. He has come a long way ever since getting beat by two British standouts Khalid Yafai and Andrew Selby. Although, Charlie Edwards is ready to face whatever the Nicaraguan brings to the ring, but he knows that it’s not going to be a walk in the park. This fight has the potential to be the candidate for fight of the year. Stylistically, this is a great match for both the fighters.